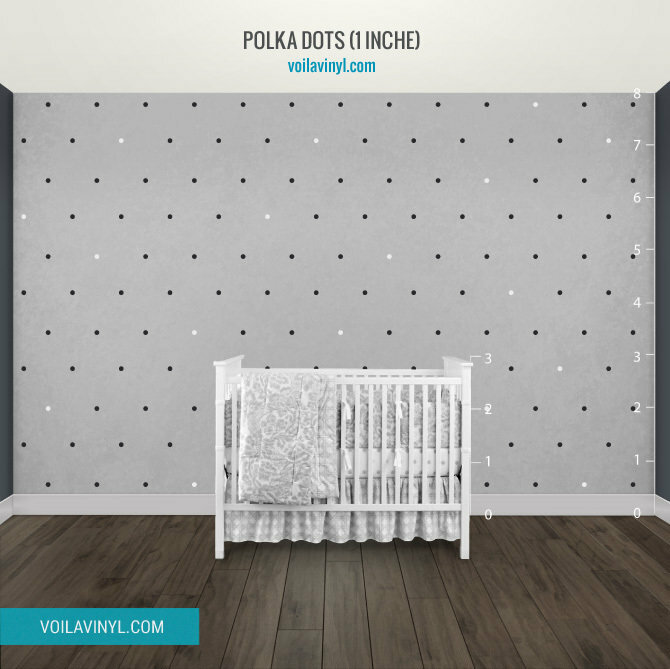 Add a little trendy touch to your baby's nursery or your child's bedroom with these great polka dots decals. 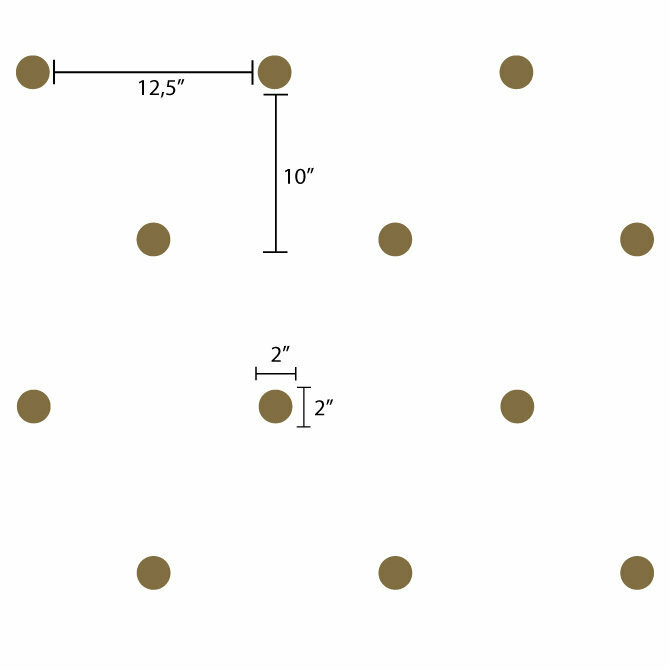 They are very easy to install and removable. 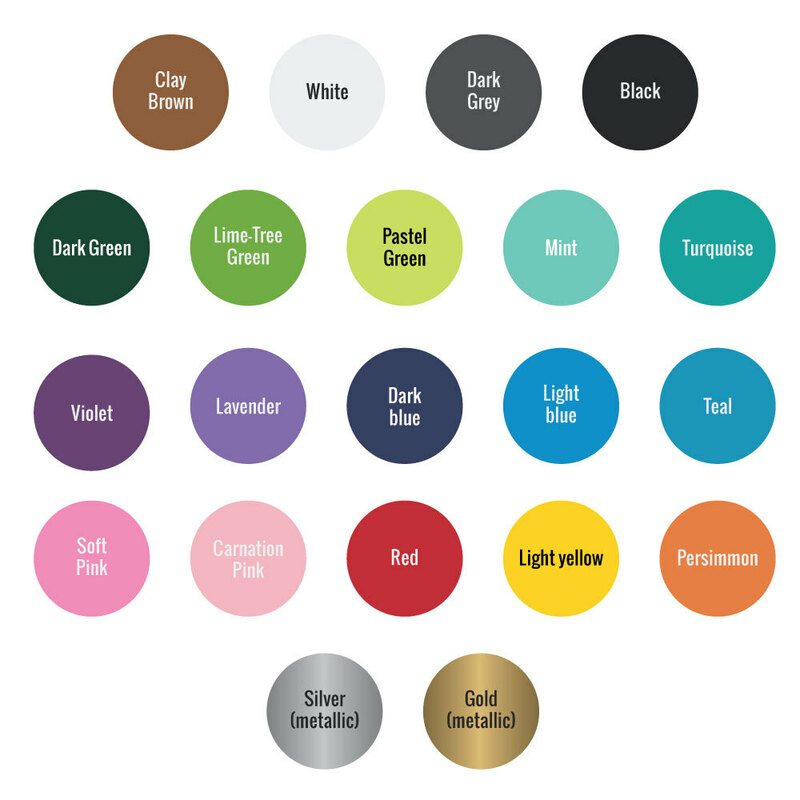 Gold polka dots are very stylish but I offer a variety of colours to choose from. 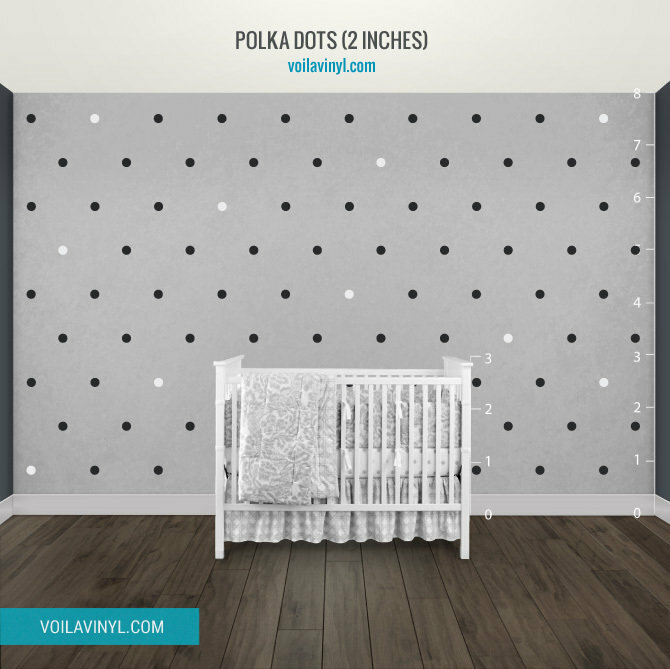 This set contains 200 polka dots (perfect for a 12' x 8' wall). 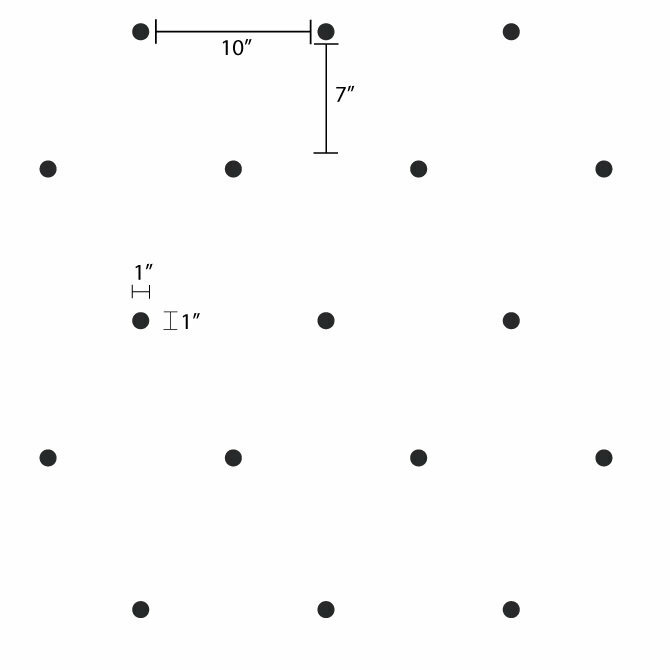 This set contains 100 polka dots (perfect for a 12' x 8' wall). 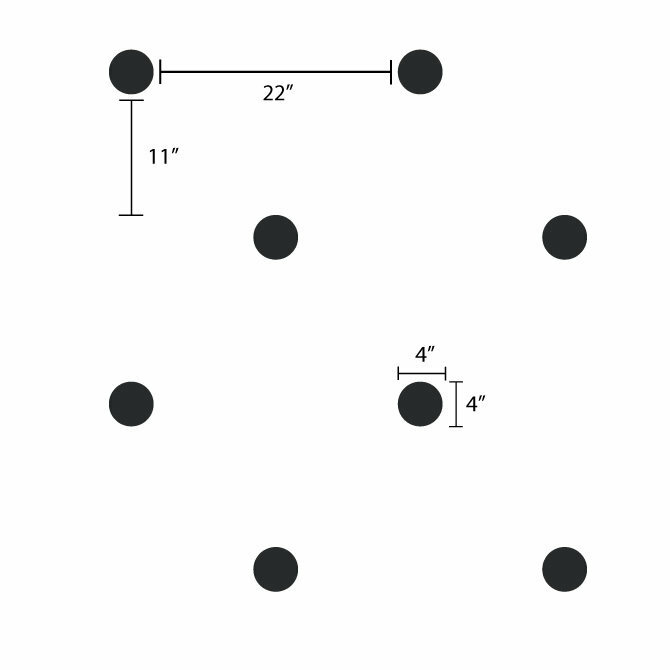 This set contains 35 polka dots (perfect for a 12' x 8' wall).